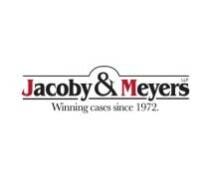 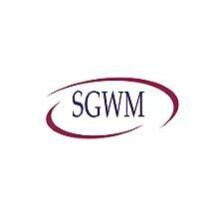 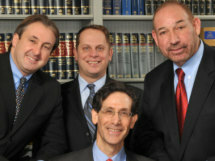 Representing Employees Throughout The Hudson Valley - Call Today For Free Telephone Consultation. 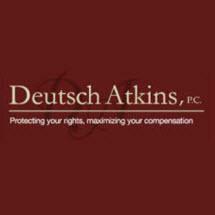 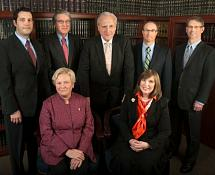 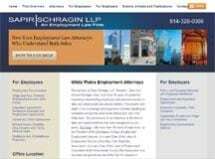 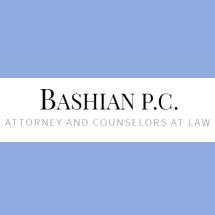 Need an attorney in Orangeburg, New York? 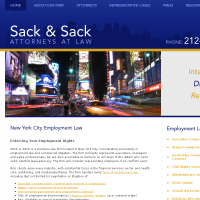 Use the contact form on the profiles to connect with an Orangeburg, New York attorney for legal advice.